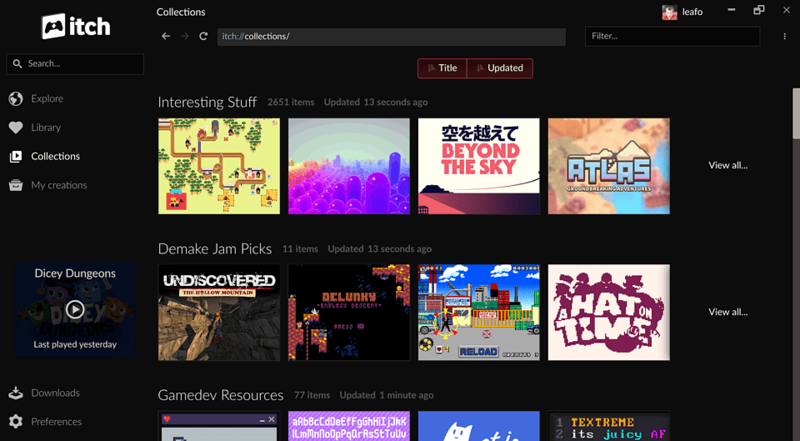 On itch.io creators control how their project pages look. 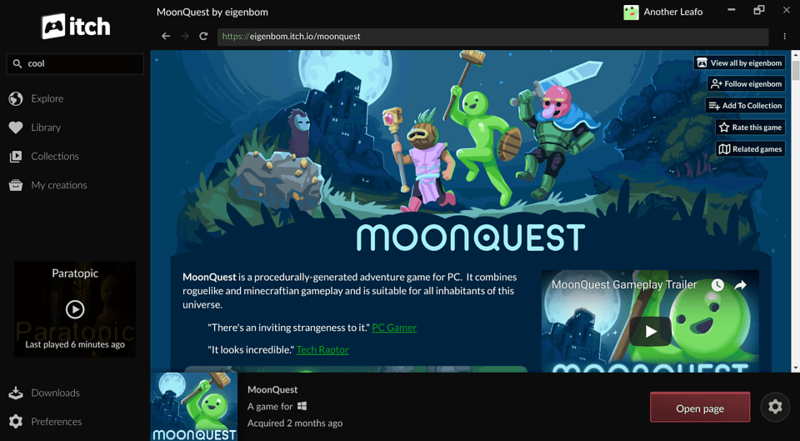 The built in browser lets you download and install games while exploring the unique page designs of our creators. Not only will the games you've installed automatically update, the app itself will automatically transform as we launch new functionality and features. Games using our new command line tools will generate delta patches, ensuring that you only download what's changed when new games come out. 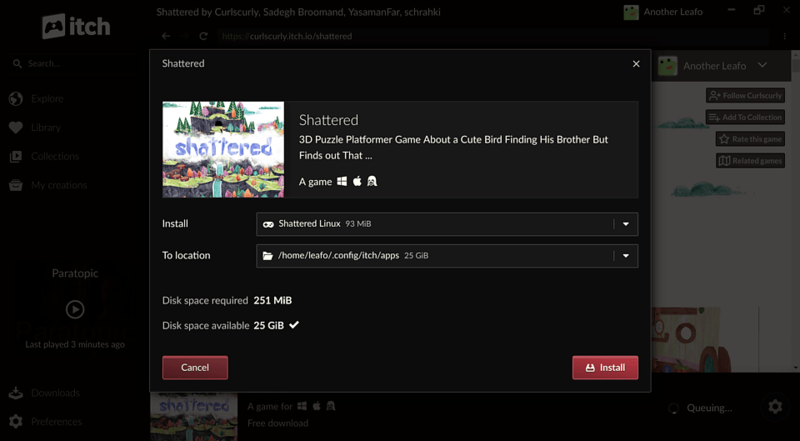 You can sync any browser based games right into the app, letting you play them offline whenever you want. Once you're back online you'll be able to grab any updates if necessary. Learn more about the development of the app in our community. 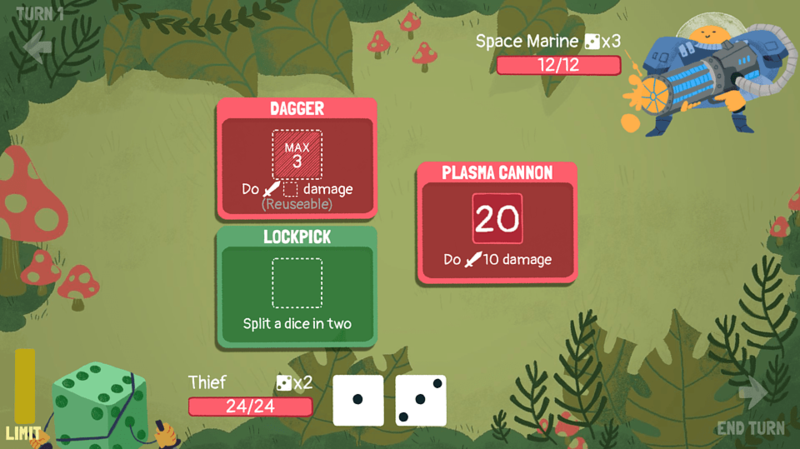 Share feature requests and general feedback with other members of itch.io. If you're a programmer then you'll be glad to hear that the entire project is open source on GitHub, we look forward to your pull requests.